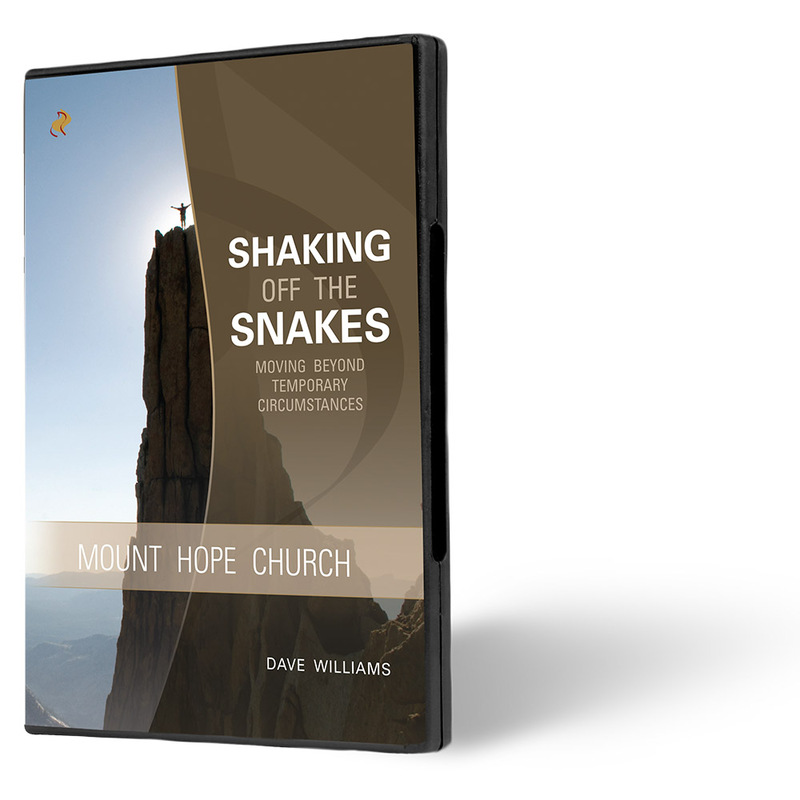 When you are under Satan’s attack, when he is piling on the stress, you can shake him off and attain God’s peace and rest. 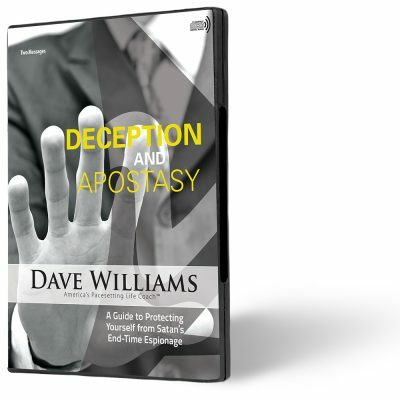 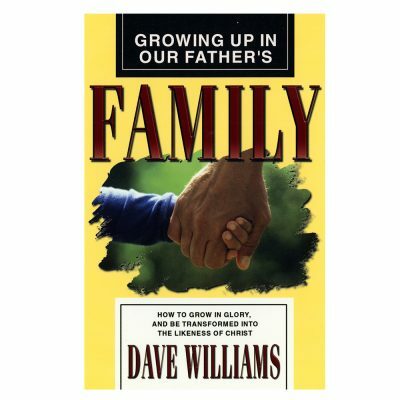 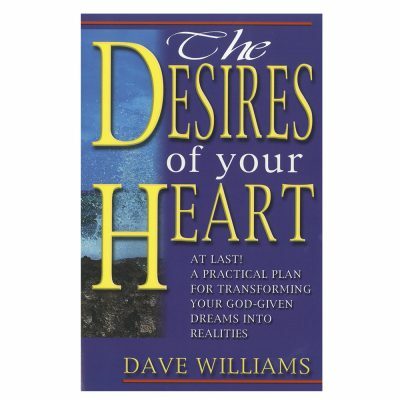 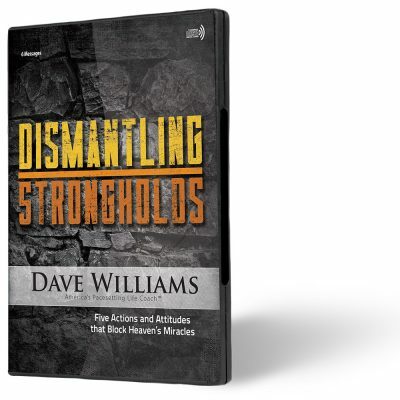 Let Dr. Dave Williams tell you how to handle the trouble and exhaustion brought on by Satan. 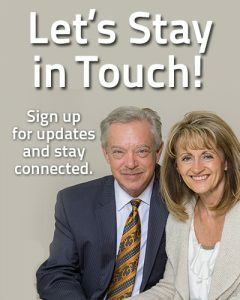 God still works miracles!